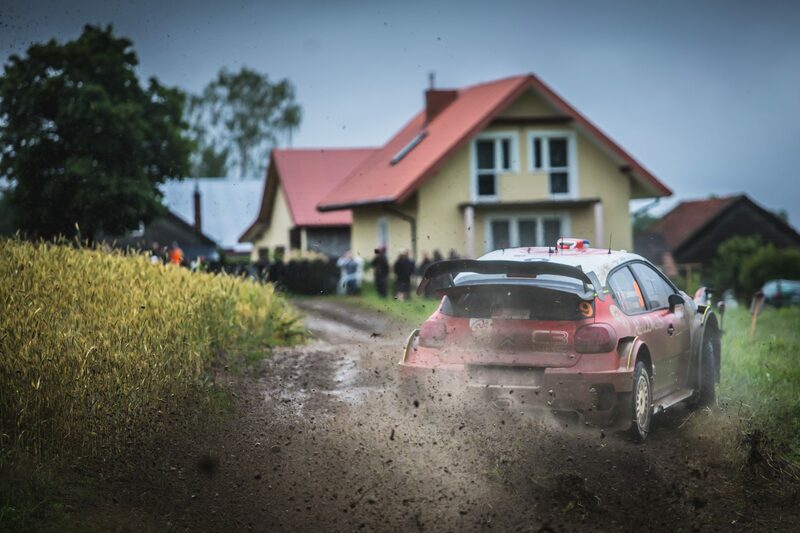 Ott Tänak and Martin Järveoja delivered another sensational performance on Rally Poland’s super-fast stages – their commitment and speed behind the wheel of the Ecoboost-powered Ford Fiesta WRC was something to applaud as they fought for victory on the final day. Unfortunately, the Estonians were one of many crews to be caught out by a particularly tricky section through the closing stages – bringing an end to an event in which they deserved so much more. 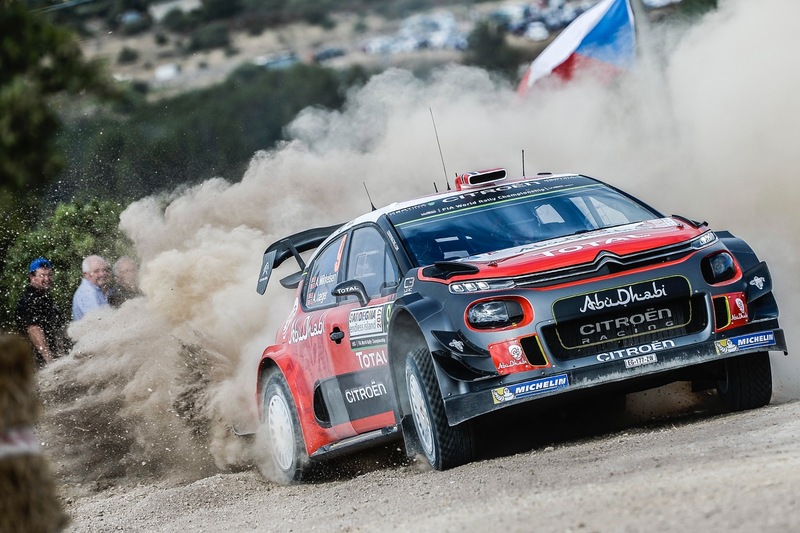 Their demise did however play into the hands of team mates Sébastien Ogier and Julien Ingrassia – the World Champions climbing to third place and securing vital points for their title defence. 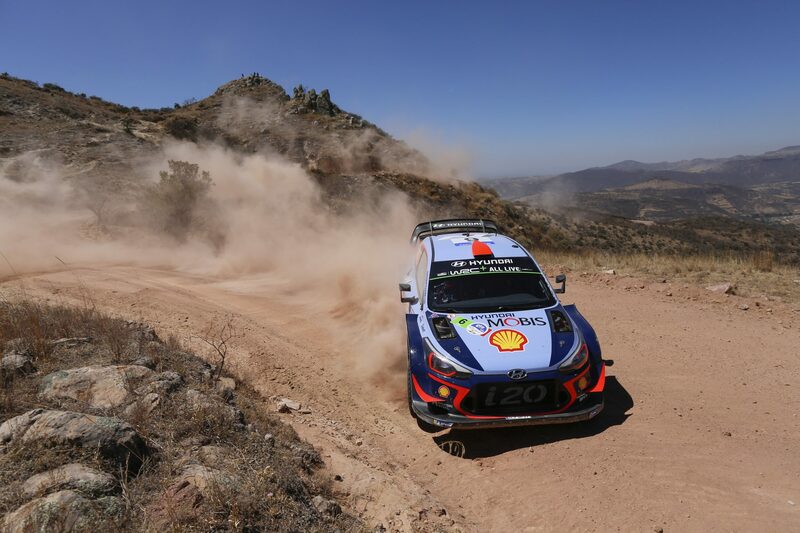 Thanks to Ogier’s third place finish, the Fiesta continues its untarnished record of finishing on the podium at every event this year, and the team maintain a 22 point lead at the head of the championship standings. Team Principal, Malcolm Wilson OBE “It’s disappointing to have missed out on victory through the closing stages, but it’s fair to say that Ott was very unlucky. We saw so many people making mistakes on that particularly tricky section. He just touched the bank with the rear which knocked him into a spin and into the trees. With too much damage, that was the end of the road. “As I say, it’s disappointing, but we will take the positives away from this weekend – as will Ott. He was setting incredible pace and he can go to Finland confident in his ability to challenge for the win. This will only make him stronger and more determined, that is something I am sure of. “It’s great to see Sébastien securing third place after what has been a really difficult weekend for him. As I’ve always said, you can never discount him and he has driven extremely well given everything he has had to contend with – taking vital points to maintain his lead at the head of the championship standings. “It was also good to see Elfyn securing some strong manufacturer points which is very important from the team perspective and keeps us in the lead of the manufacturer standings. 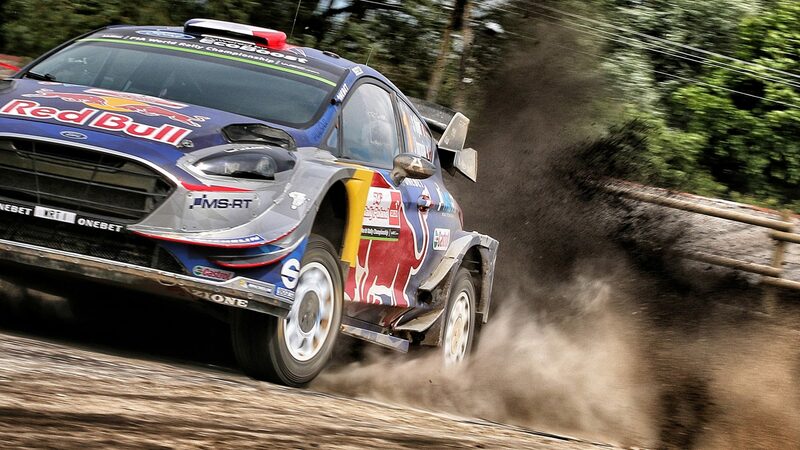 Sébastien Ogier and Julien Ingrassia can never be discounted, and that was certainly the case at this weekend’s Rally Poland – the French pairing piloting the Ford Fiesta WRC to a sixth podium of the year. 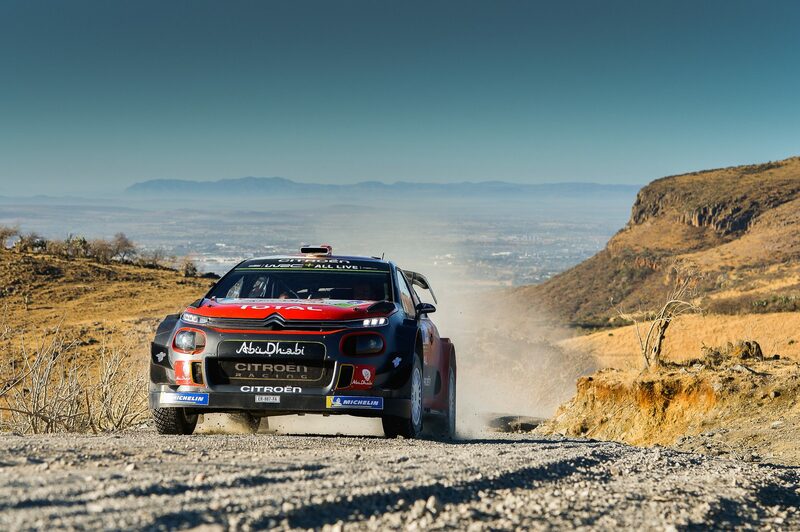 Relentless in his point-scoring consistency, Ogier also set the second fastest time through the Power Stage to secure an additional four points and maintains his lead at the head of the drivers’ championship. Having to contend with his fair share of issues throughout the event, Ogier never lost his focus and has secured a strong haul of points as a result. Sébastien Ogier (3rd) “This weekend was really tough for us so to come away with a podium is more than we expected. “Of course I’m sorry for Ott – he had really good speed this weekend and deserved to be on the podium, but that is the way it goes sometimes. “We had a lot to contend with and it’s fair to say that the good luck hasn’t really been on our side. But we made the most of it and secured some good points which is really important for the championship.